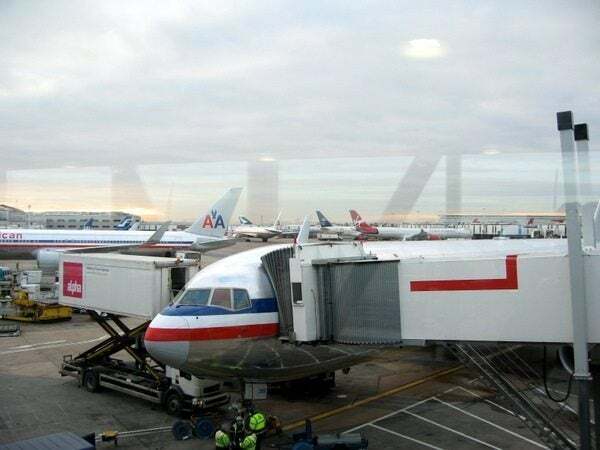 After getting off my Jet Airways flight, I walked to the American Airlines lounge at London’s Heathrow airport, but I really wasn’t feeling well. I was feeling very weak and was sweating a lot. I took a cold shower in the lounge, and then stumbled over to Boots (a pharmacy) to buy some medicine. I can’t remember what I did in the lounge, but I likely checked my email and nibbled on some food. After a while, I made my way to the gate and boarded the plane. I immediately reclined the seat and laid down as the flight was boarding. Soon we were in the air and I reclined my seat again and wrapped my seatbelt around the blanket (so that I wouldn’t be woken up) and went to sleep. I got up about 1 hour away from Chicago, and the flight attendant came over to my seat and asked me if I wanted to eat anything. I was surprised that she asked since the meal service has ended and we were going to land soon. She then added that she had noticed me sleeping and wanted to make sure that I was okay. In that moment, I forgot about the scruffy looking seats and the unappealing snack offerings in the lounge. All that mattered was that the flight attendant was warm and genuinely concerned. And, to me, that made up for all the other shortcomings of American Airlines business class. 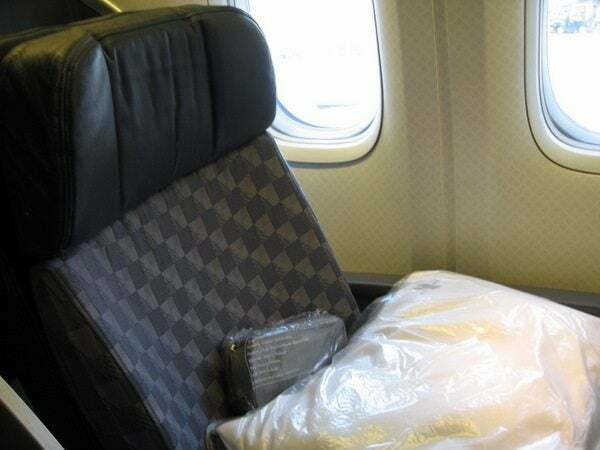 I recently posted a thread on MP in the United Forum about my First Class experience from Brussels to Newark – and it was the exact opposite of your experience. It was the new First Class cabin and the seats were wonderful. But the service was aloof, uncaring and cold. And what you remember most is her concern and care, what I remember most is the opposite. To be a little more specific, I have travelled India-X-USA segments in Business Class on AA, BA, Jet Airways, Finnair, and Etihad. 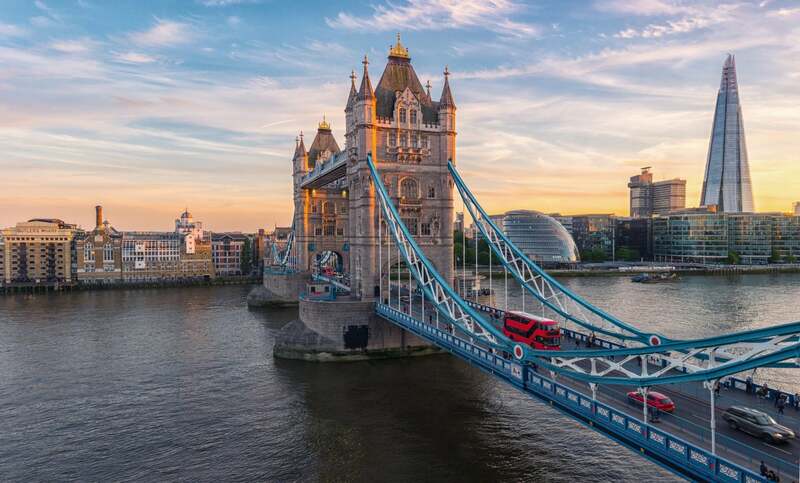 So “X” has been London, Brussels, Helsinki, Abu Dhabi. My overall favorite would probably be Jet Airways. AA is certainly functional and convenient for me as I live in Chicago. I understand people’s concern about angled seats, but have fond it easy to adapt. The seats are roomier than narrow “coffin” confurations on many airlines (including Etihad I just flew yesterday with very poor elbow room when lying down). I’d recommend avoiding BA due to their atrocious fuel surcharges. Any reason why you chose AA over BA? me personnel I would never waste my miles using an award on any US Airline metal.